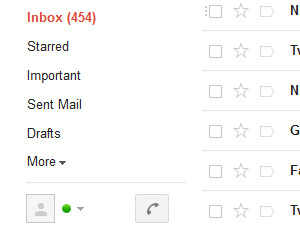 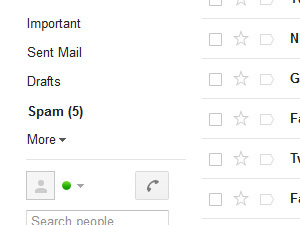 You will probably see the Spam folder and a folder with number of unwanted mails inside (check out the picture on the left). 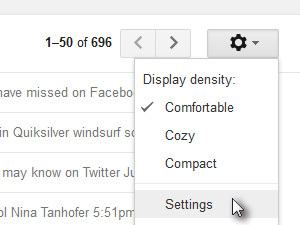 If you want to get rid of this Spam folder in Gmail, then click on icon (check out the picture on the left) and select Settings. 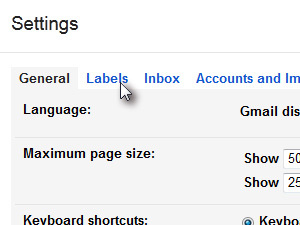 On settings page, click on Labels. 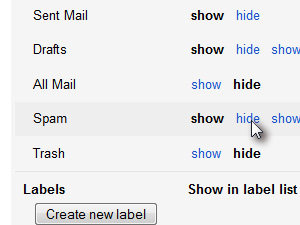 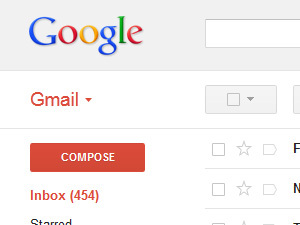 And then find the Spam folder and click on hide right next to it.